Outstanding Totally Original* Unmolested Survivor. 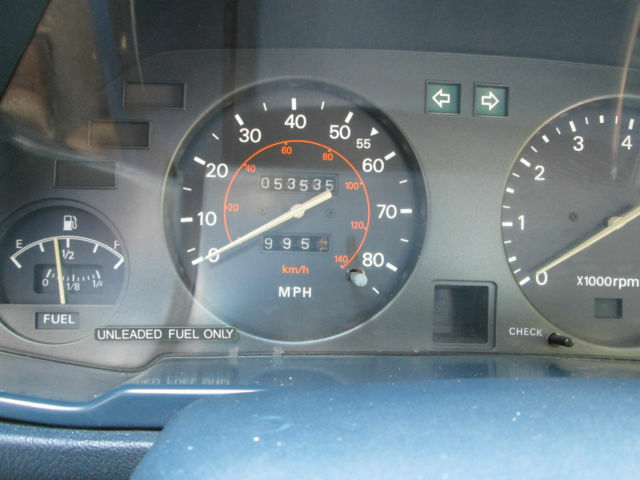 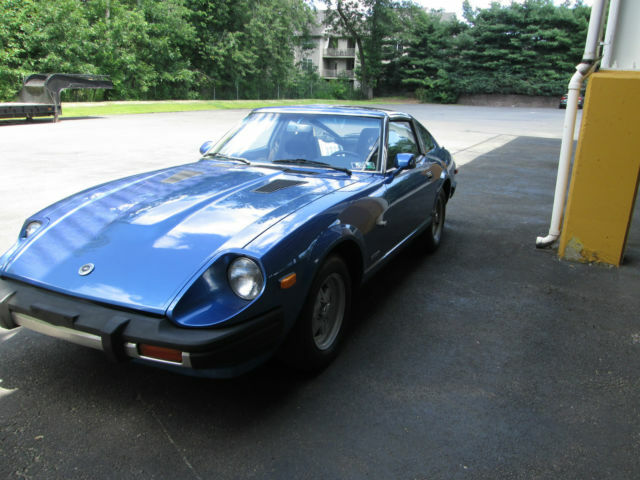 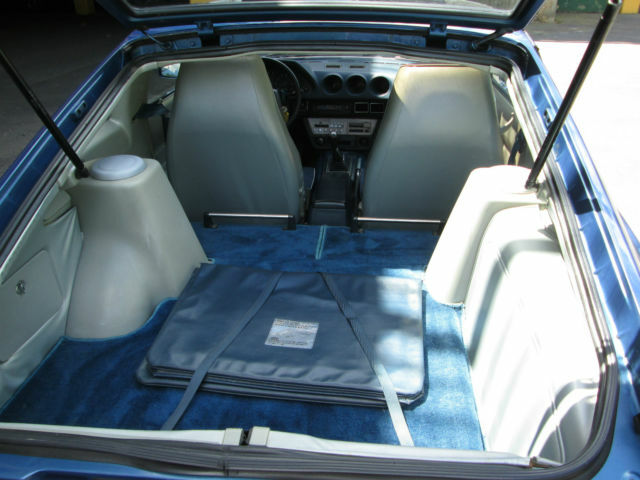 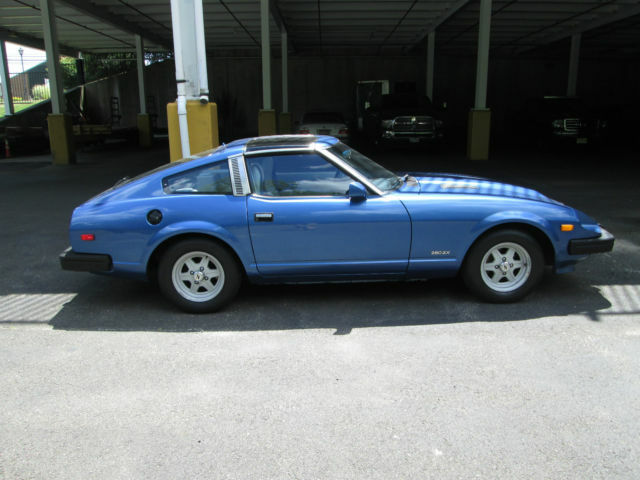 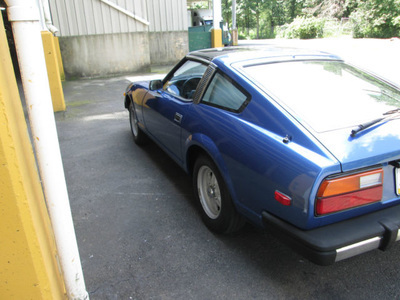 1981 Datsun 280ZX 5 Speed, -Top 2 place Coupe with 53,550 Actual Original Miles. 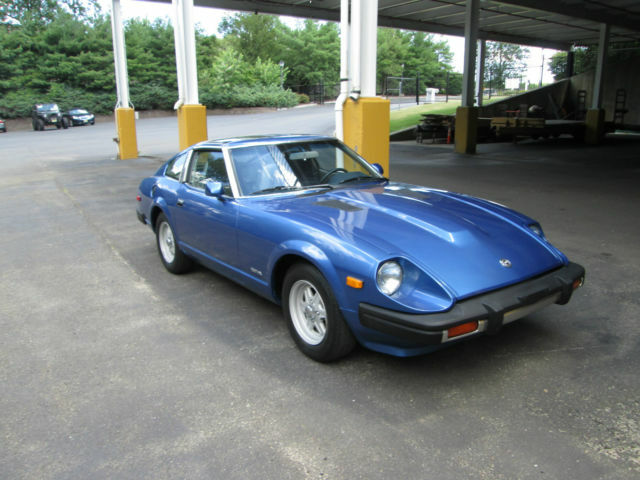 NO RUST EVER - NO ACCIDENTS - NON SMOKER - CLEAN "CAR FAX" - CLEAN TITLE. P. Steering - P Brakes - P Windows - Dual P Mirrors - Cruise Control - T/Tops (NO LEAKING) - Ice Cold AC - Factory Alloys with High Tread Matching Tires. 5 Speed Manual that shifts with the precision of a bolt action rifle With everything working as it should to include the clock. Runs, tops and Tracks as a New Car. 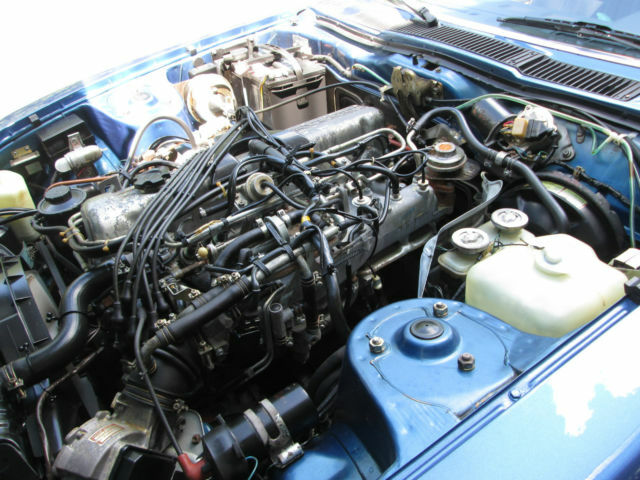 Recent Maintenance etc. 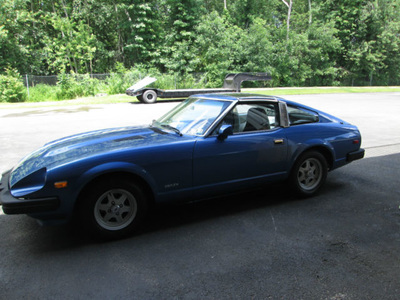 : Complete Major Service - New Battery - New front calipers & hoses - new brake pads (all 4 wheels) etc.